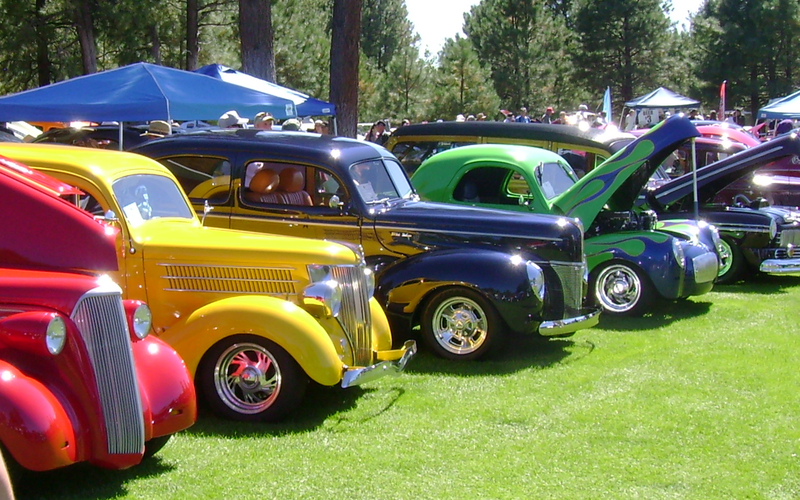 The Run to the Pines Car Show is a 36-Year Tradition held in Arizona’s beautiful White Mountain region. This collection of 575 pre-1973 cars is the largest of its kind and a not-to-be-missed event. Hosted by Ted and Randi Corbin, Jim and Darla Faulk, and the Run to the Pines volunteers, the 36th Annual 2019 Run to the Pines Car Show will be held Friday, September 27th – Sunday, September 29th, 2019, in cool Pinetop-Lakeside, Arizona. While only pre-1973 vehicles qualify for entry in the 2019 Run to the Pines Car Show, the car show committee encourages everyone with any year of special-interest vehicle to participate in the Cavalcade of Cars Road Tour to be held on Friday, September 27th, 2019. Application packets for qualifying cars will be mailed May 1, 2019—so watch your mailbox! Entry application packages will be mailed May 1, 2019. Due to space limitations, we can register only 575 vehicles for the 36th Annual 2019 Run to the Pines Car Show to be held September 27, 28, and 29, 2019. All vehicles must be pre-1973. If you wish to register for the 2019 show, request the registration packet by phoning (928) 358-9666, send an email to info@runtothepinescarshow.com, or complete our contact form. Please be sure to include your current USPS postal address. We are old school—there are no email forms or electronic registrations—all packets are mailed. Return registrations are accepted only via snail mail and are registered on a first received, first registered basis. All years of classic and special interest vehicles may participate in the Cavalcade of Cars Road Tour starting in Show Low on September 27th, and traveling through Pinetop-Lakeside to the Hon-Dah Casino, Resort, and Conference Center. 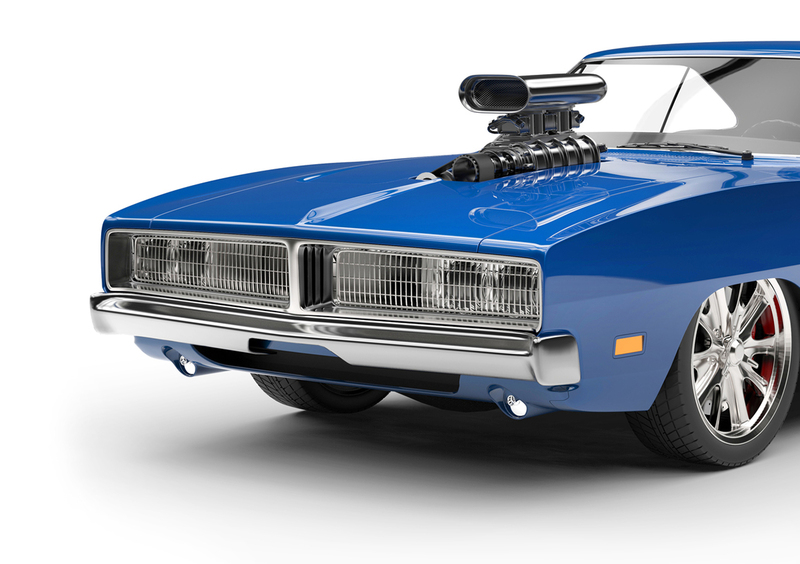 If you were a registered participant at the Run to the Pines Car Show within the last three years and you participated, you will automatically be included in the following year’s mailing list. Otherwise, to be added to future mailings, please provide your current mailing address prior to the mailing deadline. 2019 registered participants and vendors may pick up their completed registration packets on Friday, September 27th, 2019, beginning at 10:00 AM at Pinetop Lakes Golf and Country Club, 4643 Buck Springs Road, Pinetop, AZ 85935. Vehicles will not be allowed onto the Pinetop Country Club grounds prior to picking up the registration packet. Starting Point: LDS Church, 1401 West Deuce Of Clubs, (US Highway 60 at SR 260) Show Low, AZ 85901. All years of classic and special interest vehicles may participate in the Cavalcade of Cars Road Tour. No pre-registration is necessary. The cavalcade will depart the LDS Church parking lot (on the Deuce of Clubs at SR 260 & US 60 as you enter Show Low) at 4:00 PM on September 27th, and proceed on SR 260 through Show Low and Pinetop-Lakeside to the Hon-Dah Resort Casino three miles south of Pinetop– Lakeside. Traffic control will be provided by several local law enforcement agencies. For everyone’s safety, please abide by all rules of participation in the cavalcade. No candy or other items may be thrown from any vehicles. No displays of speed are allowed. Law enforcement will be strictly enforcing these and all other traffic rules. Many people choose a spot along the route to watch the cars as they go by or gather to admire the cars at the Hon-Dah Resort Casino parking lot once they arrive. There is a low-cost BBQ dinner and entertainment show at the Hon-Dah Casino on Friday evening after the Cavalcade of Cars arrives at the Casino. Registered car show participants receive two complimentary BBQ dinner tickets when they pick up their registration packet on Friday. Hotel and restaurant accommodations are available throughout the White Mountains area. We will begin admitting registered-participant vehicles onto the show grounds at 7:00 AM, weather permitting. Spectator admittance to the car show on Saturday and Sunday is free with a non-perishable donation to assist the Love Kitchen and other White Mountain Charities. The 575 registered vehicles will be on the Pinetop Lakes Country Club grounds from 8:00 AM until 4:00 PM. Food, drink, and vendor booths and activities are provided for your convenience and enjoyment. A non-denominational church service starts at 9:00 AM. The cars are present and available to view on the show grounds from 8:00 AM to 12:00 PM. The awards presentations and raffle drawings begin at 12:00 noon. There are no bicycles or golf carts allowed on the show grounds. For everyone’s safety, no private golf carts or bicycles will be allowed on the show grounds. There are no pets allowed on the show grounds. The Humane Society will have kennels available to care for your dog or pet if needed. A donation to the Humane Society for this service is greatly appreciated. The proceeds from the Run to the Pines Car Show benefit numerous White Mountain charities. We look forward to seeing you at the 2019 36th Annual Run to the Pines Car Show!